Various locations around Iowa. No registration fee! 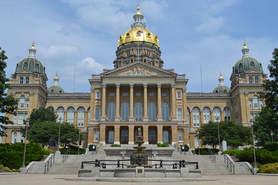 CBI's Community Banking Legislative Tour provides a forum for Iowa’s independent community bankers to discuss with legislators how policy changes and regulations are impacting their businesses. 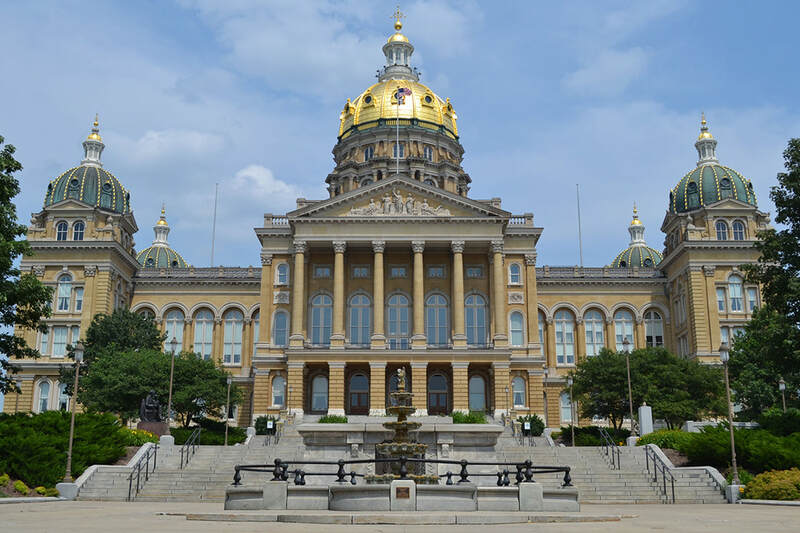 Join us at these complimentary receptions to meet Iowa's legislators, state leaders and fellow community bankers.